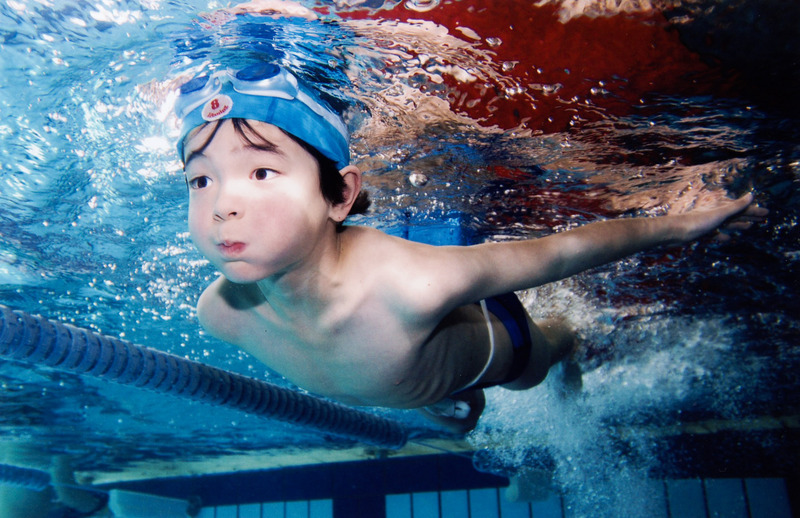 We got this great shot from the swimming school of Anthony during his lesson last month. Props to the photographer. Posted with permission.